It’s been almost three years since Zimbabwe’s telecoms regulator, POTRAZ issued a notice to all mobile operators announcing plans for the introduction of number portability with plans set for its adoption in 2014. Mobile number portability is a service that allows subscribers in a particular country to maintain their phone number even if they migrate from one mobile network provider to another. Since it lowers the cost of changing service providers it’s essential for cultivating a competitive telecoms sector and its adoption can change the dynamics around subscriber loyalty and user migration. Sadly, number portability still hasn’t been introduced in Zimbabwe and migrating from one mobile network to the next still requires subscribers to buy new SIM cards and adopt new phone numbers. NetOne and Telecel, the second and third largest mobile networks, have even resorted to workarounds like customised phone numbers that allow you to retain the last digits on your previous number. At the recent Mobile Money and Digital Payments Conference, Hilda Mutseyikwa, a director with POTRAZ explained how the regulator sidelined number portability citing issues such as the costs for managing it. Sometime in 2013, we did consultations with operators on the feasibility of introducing number portability and our conclusion then was that it was not feasible. We were looking at our market where we have people with multiple SIM cards. We were also looking at the cost implications and who was going to manage that platform and then we concluded that maybe it may not be viable. But we haven’t really cancelled that project. We are considering reviving it again, most probably this year or in 2017. It’s hard to look at the POTRAZ’s stance on number portability as being anything other than nonchalant. This latest admission from the regulator, though laced with a bit of hope through a reference to “considerations to revive it” still cast doubts on the likelihood of its adoption. It was set for 2014, deliberated on at length but still hasn’t happened and the new date (actually, no date was set, it’s just been pushed to later this year or in 2017), coupled with a could/if/might attitude just means that it’s been overlooked again even after all these years. The biggest losers are the subscribers, who are forced to live with seasonal performances and service provider hit and misses. 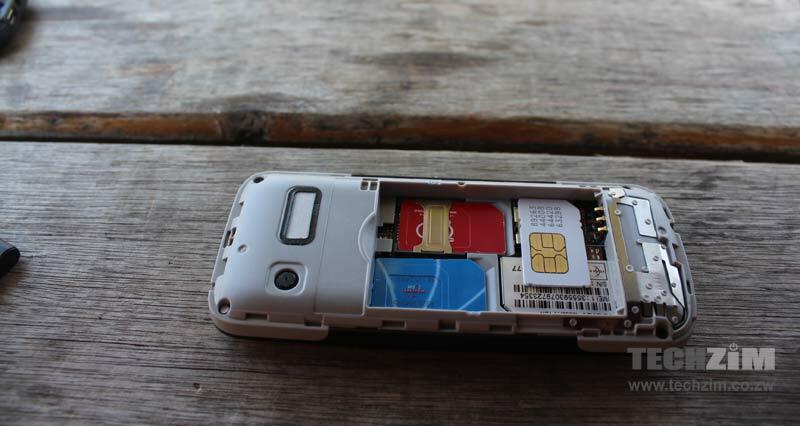 These are managed with multi-SIM ownership and dual SIM devices which offer some freedom to move from an operator when it engages in frustrating or questionable practices. Maybe subscribers will get lucky. Since the government now owns (or is about to own) two of the three networks it could push for number portability as a way of genuinely levelling the playing field. Then again that could take another three years to decide.